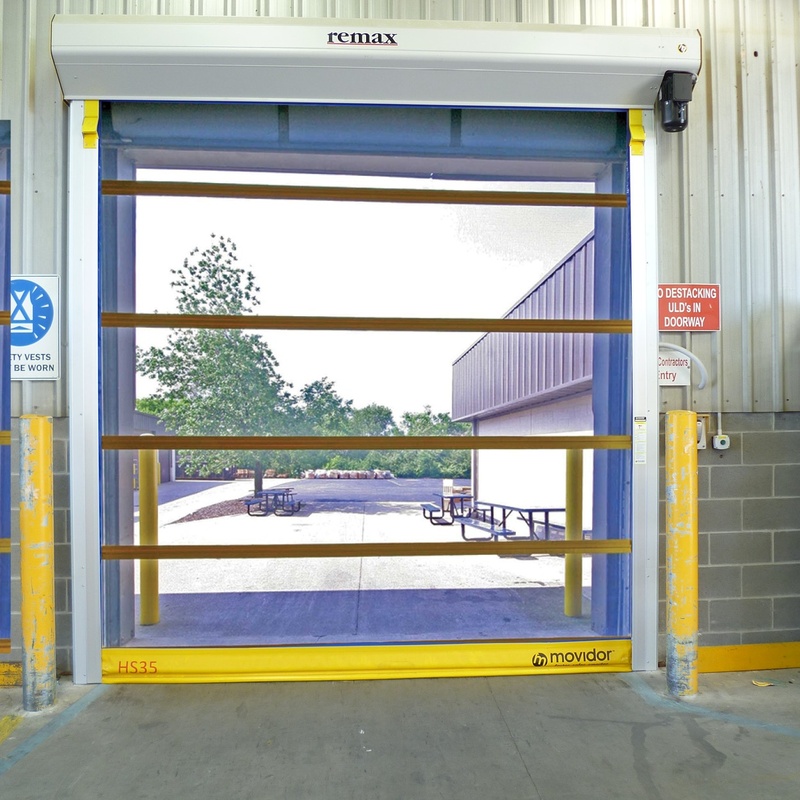 For security, efficiency, hygiene and a wrath of other reasons, a warehouse door is a critical and hard-working asset to your site. But in some instances, there are times when it would be ideal to have fresh air flowing into the site without letting in hasty critters or outside elements such as leaves / birds / flying insects etc. 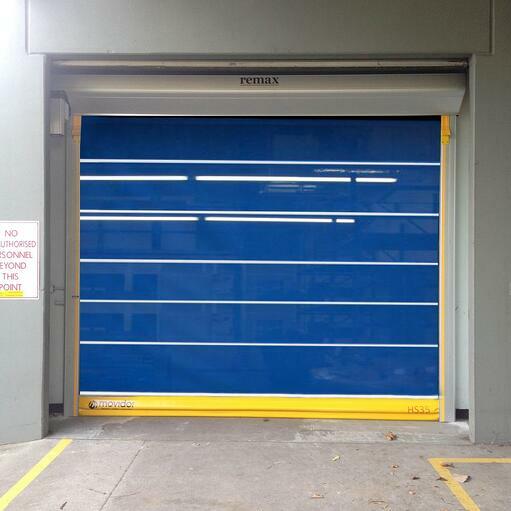 A new Mesh RRD / Mesh Rapid Door called the BugStop Rapid Roller Door is available in the Movidor suite of Rapid Doors. 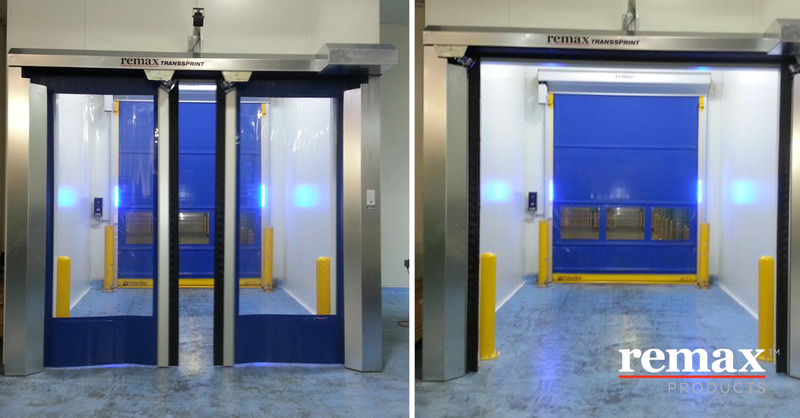 This new BugStop door allows a fresh flow of air into your facility whilst providing a barrier against birds, pests, leaves and other outdoor elements. The mesh screen also provides a UV barrier from sun streaming into site during hot summer days. The BugStop Rapid Door is especially useful in providing a barrier against leaves and debris during those autumn months when free flow of fresh air can help to improve staff comfort within the warehouse/site but all the while help to put a stop to leaves from being carried into the facility from draughts. 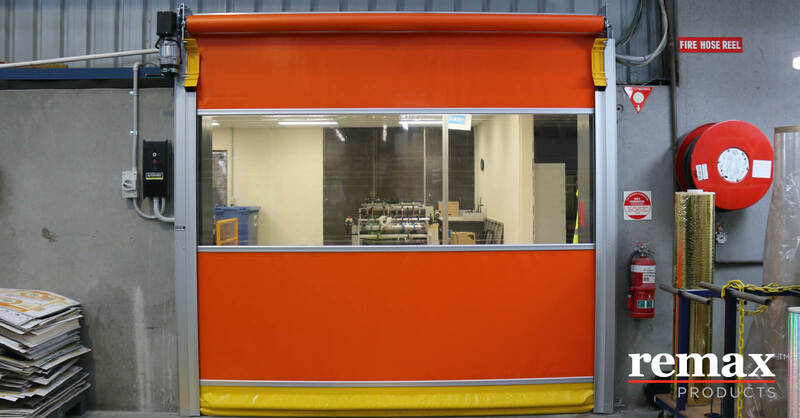 To find out more information on the Movidor BugStop Roller Door - click here.